Looks like Lil Wayne is feeling generous this holiday season. Much to the delight of his fans, the rapper has taken to social media to share some good news, confirming that his Dedication 6 mixtape will officially be released before the end of this year. 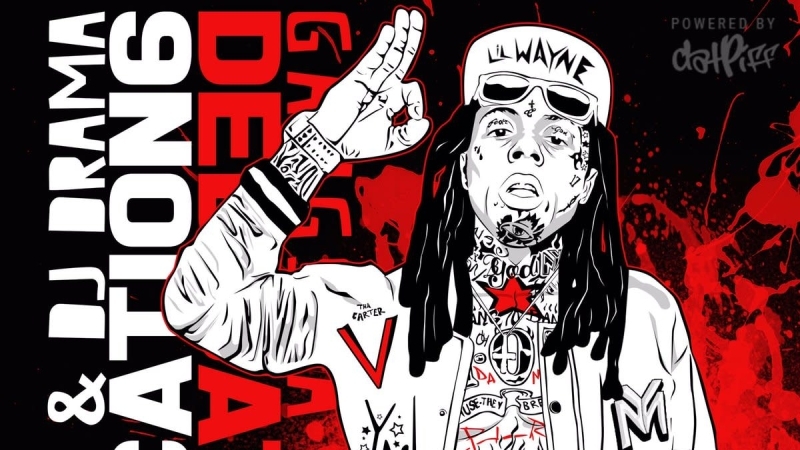 Per Weezy, the new mixtape will drop on Christmas day (Dec. 25). "It's time!" the 35-year-old excitedly posted on Twitter. "Sign up for updates and music before drop date! To My fans, I do this for y'all! #D6 MERRY CHRISTMAS." As previously reported, the mixtape first was brought to the attention of fans back in 2016. Most recently, Lil Wayne's manager, Cortez Bryant, spoke about the project during an Instagram Live broadcast last month. Following his manager's tease on Instagram, Lil Wayne returned to Twitter to confirm the mixtape would in fact be coming "y'all way soon!" While the tracklist still remains a mystery, fans can keep it locked to dedication6.com to wait for updates leading up to Christmas Day. Take a look at Lil Wayne confirming the release date in the post below.